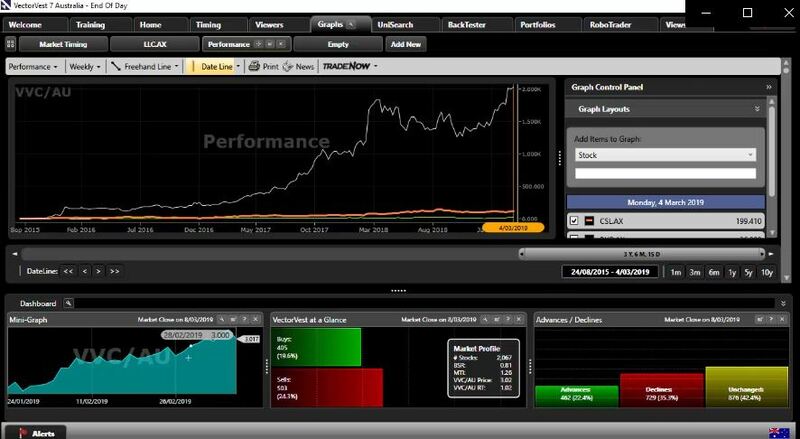 Keeping it Simple with VectorVest! 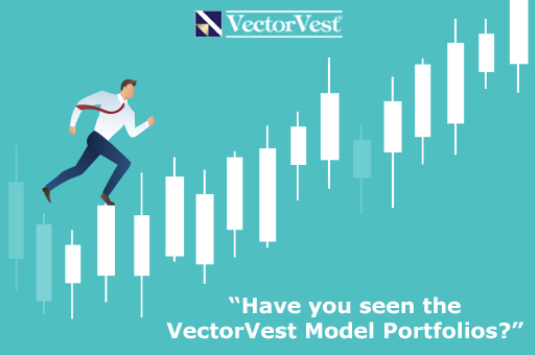 Have you seen the VectorVest Model Portfolios? KEEP YOUR EYE ON THE MTI AND RT.